Curtain Rods are custom made to fit every situation. 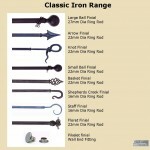 Our Classic wrought iron style curtain rods are available in many sizes from 16mm to 50mm diameter. We have the ability to bend steel to make bends in curtain rods for areas such as bay windows. We are able to make steel spigots for joins in long lengths if required. 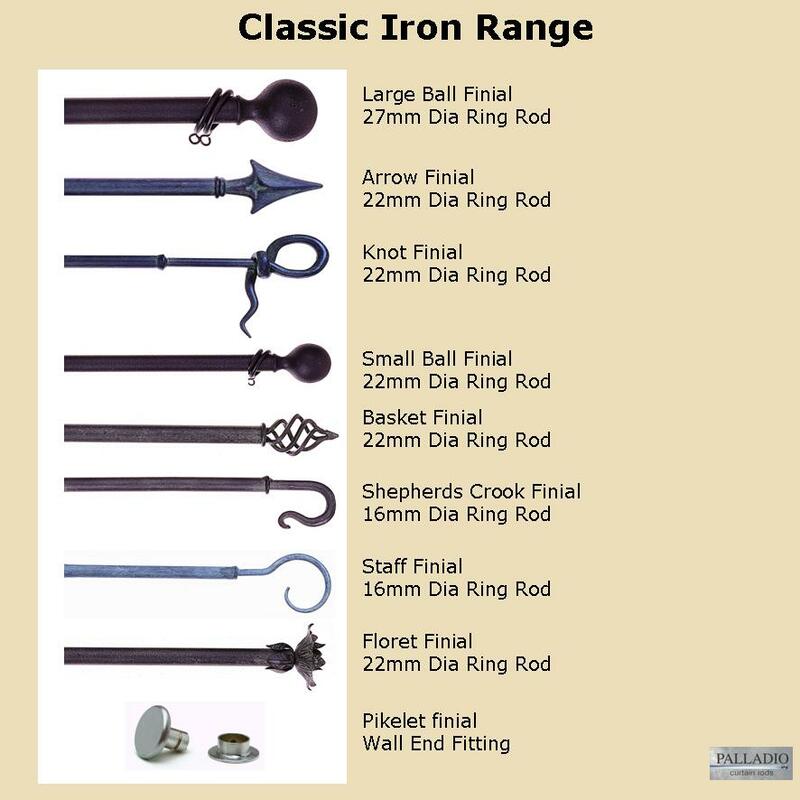 Available hand paint finishes – Aged Iron, Antique Gilt, Antique Gold, Antique Ivory, Antique Silver, Aqua Verde, Blue Bronze, Copper on Black, Egyptian Pewter, Gold and Silver, Green and Gold, Green Bronze, Ironcraft Black, Matt Steel, Pewter on Black, Renaissance Bronze.